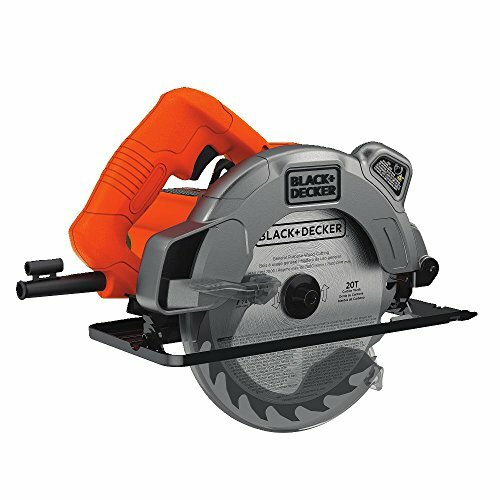 The Black & Decker BDEJS300C 4.5amp Jig Saw features a 4.5 amp motor which provides plenty of power to complete tough tasks. 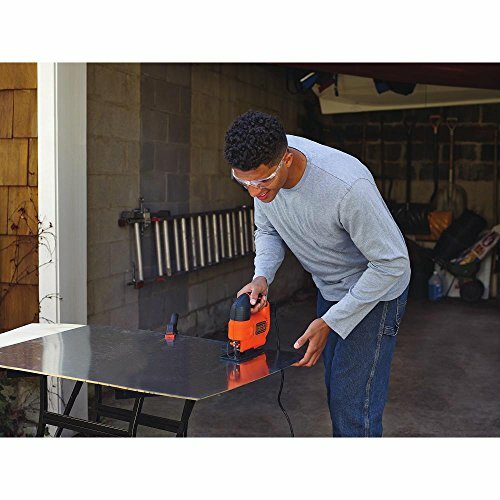 It offers variable speeds of up to 3,000 SPM to help make fast cuts through wood, metal or plastic. Various applications. It also has a new and improved Wire Guard Sightline channel that improves visibility to cut line and helps with cutting accuracy. 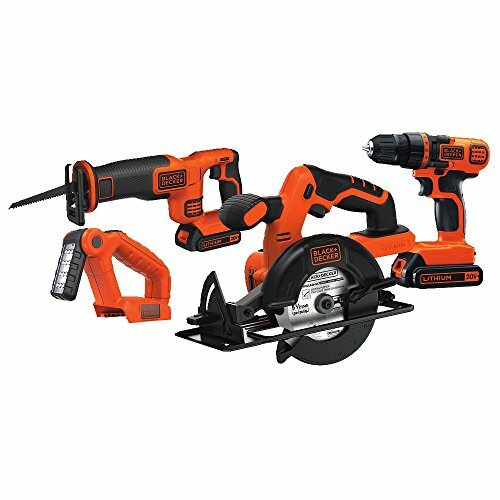 This jigsaw has a compact handle and a lightweight body for easy maneuvering and reduced vibration. 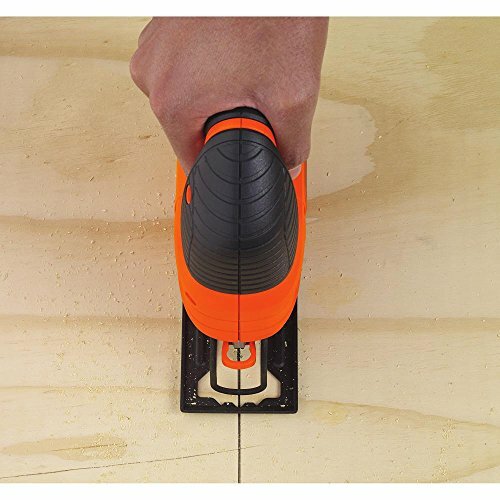 The base plate tilts to allow bevel cuts of up to 45 degrees. 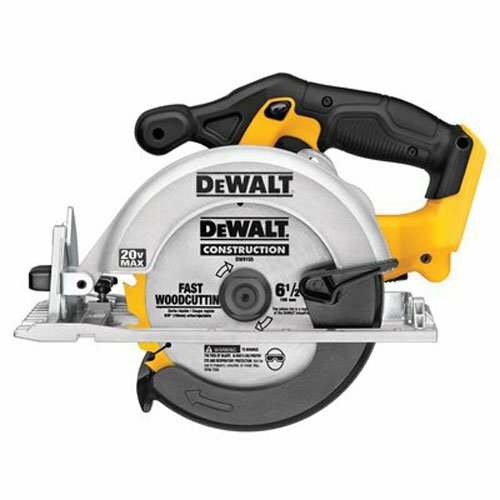 It has a quick-clamp that allows for tool-free blade changes, and an adjustable shoe helps maintain cutting stability. 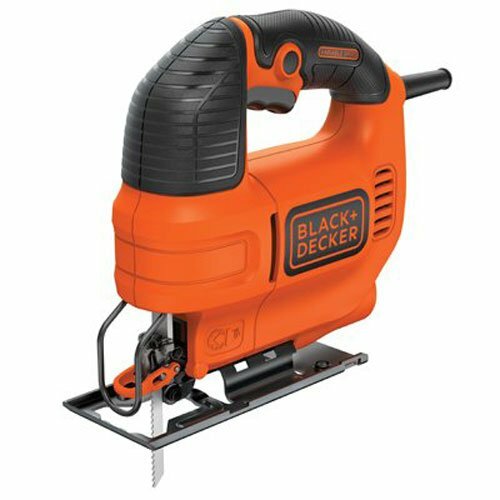 It also features a dust blower that helps to maintain cut line visibility and keeps saw dust out of your work area.